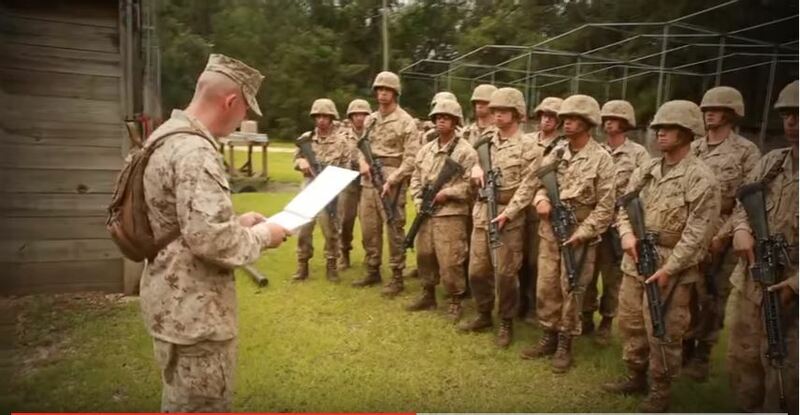 Making Marines is not a simple, straightforward, easy task. The responsibility of transforming recruits into a group of well-oiled and coordinated killing machines is enormous. 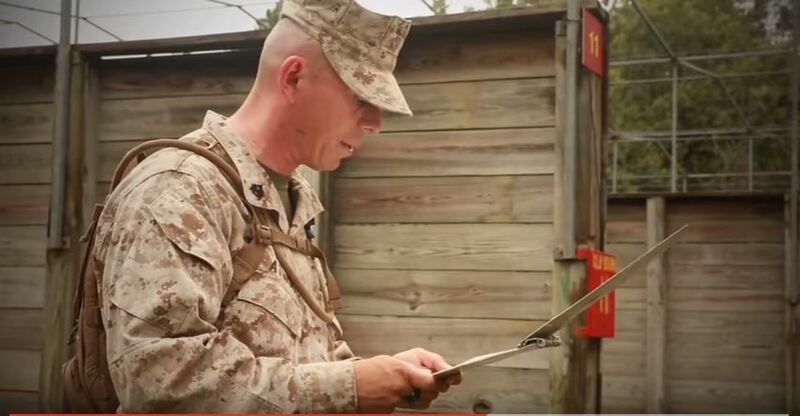 U.S. Marine Corps Drill Instructors are equally legendary, feared, and loved and respected by those same recruits who at the beginning of every training cycle hated them. Only about 600 Marine Corps drill instructors (DIs) shape the approximately 19,000 recruits who come to Parris Island annually. This handful of dedicated DIs is entrusted with sustaining a more than 241-year legacy by transforming men and women into the next generation of Marines. This is one of those drill instructors.